Is Instagram taking over the world? Maybe. 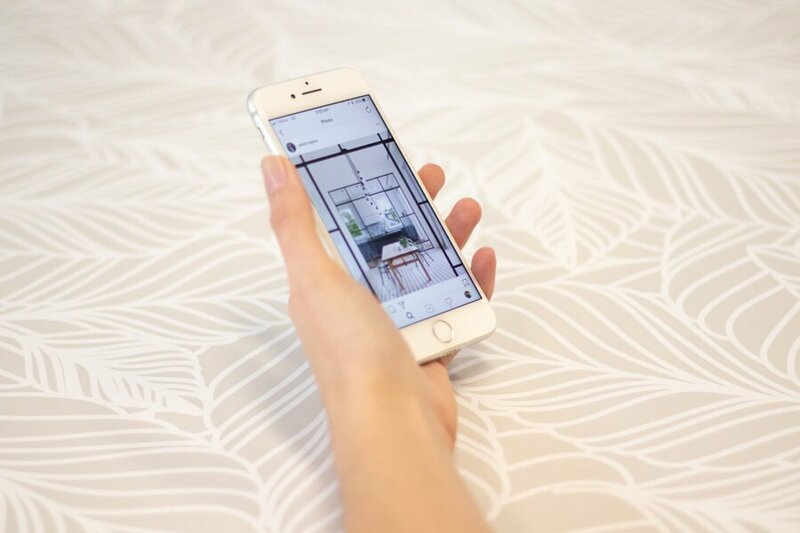 Is Instagram continually evolving every month to deliver the best experience to users? You bet they are. One of their newest releases for this month is a real time activity status indicator which can be seen in the direct message or ‘DM’ section of the app. The indicator will come in the form of a ‘green dot’ allowing you to know when your connections are active. 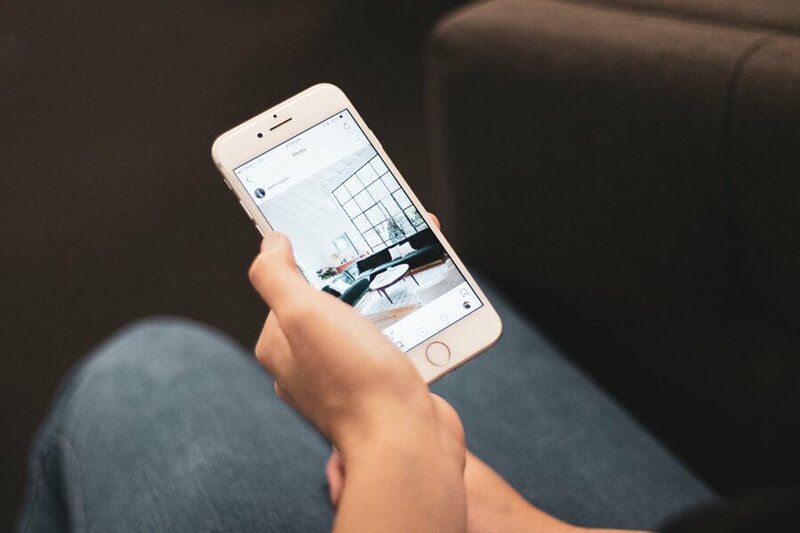 This new feature has great potential for real estate agents who often connect with their marketplace through Instagram messages. 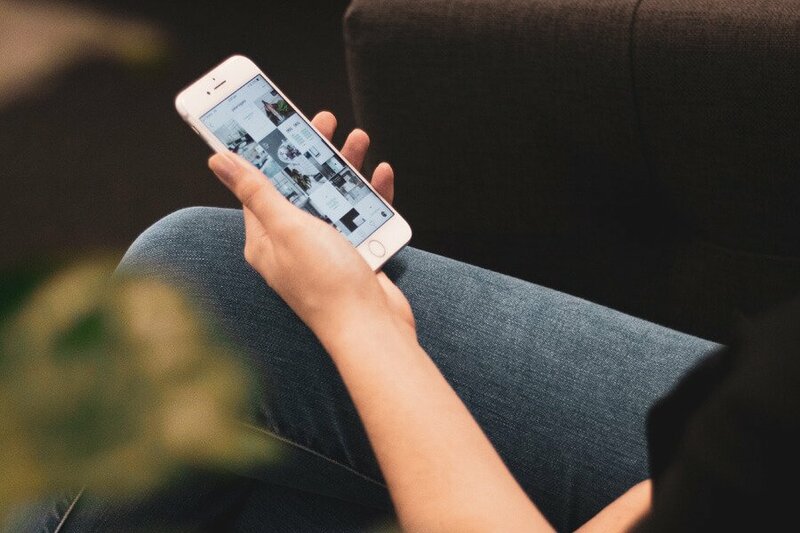 Both real estate agent and customer will be able to see when a past connection is active, which may entice customers to ask questions and make content if they believe they will get an immediate response. 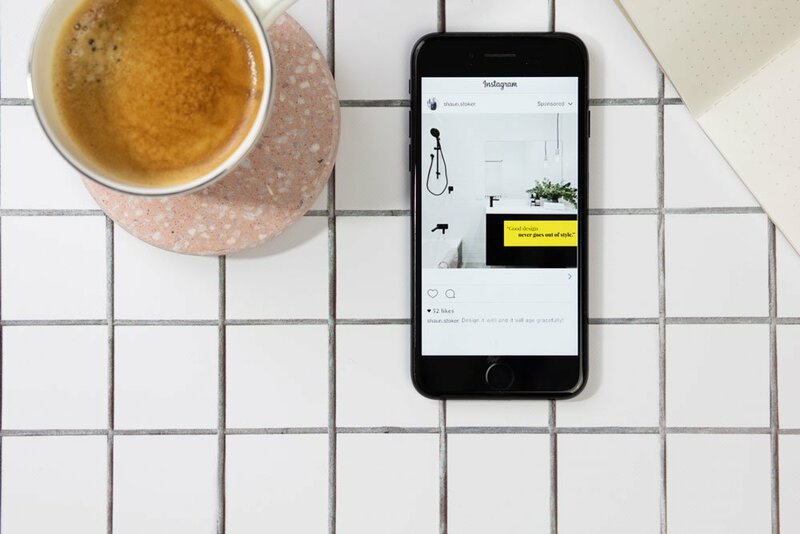 How often do you communicate with your marketplace on Instagram? Instagram Stories have added yet another sticker in the form of music. Users can choose from thousands of songs and even choose the exact part of the song to be played in their Instagram Story. Over the past year, Facebook (Instagram’s’ parent company) has been rumoured to be making deals with multiple big record labels which got people talking and speculating whether Facebook would be launching their own record label. However, that’s not the case – the hard work and deals have resulted in the newest feature to be used in Instagram Stories: a music sticker. By using the new music sticker, users will be able to choose from thousands of songs to have playing when their story is viewed. Better yet, users can choose the exact part of a song to play, ranging from 5 to 15 seconds! 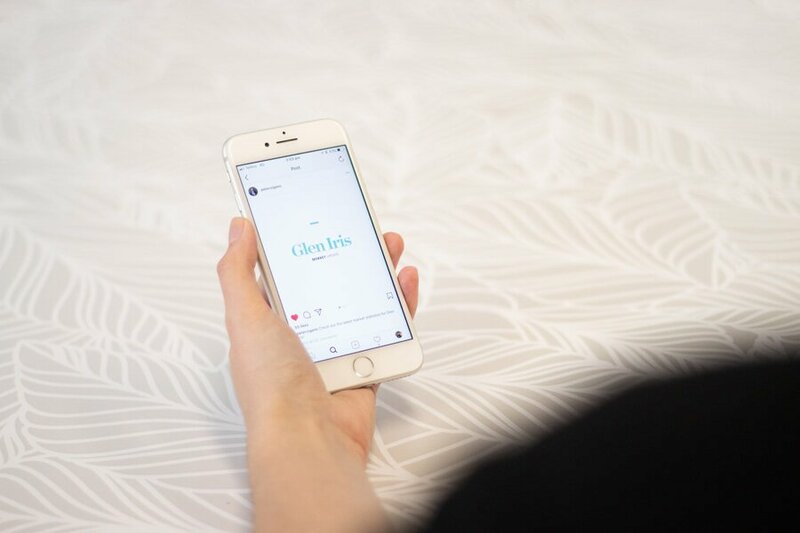 Pro tip: if you’re looking to add music to your Instagram Story but don’t want to have the music sticker be a focal point, we recommend adjusting the size of the music sticker and placing another over the top, such as a gif sticker or a hashtag sticker. LinkedIn, also affectionately known as the Facebook of professional social networking builds their whole platform on facilitating professional connections to grow your career and network. So it makes sense that their in-app messaging feature would be due for some updates to really capitalise on their brand message. For those making the most of LinkedIn and using it to communicate with people through the app, you will notice some new and welcomed changes. Firstly, the visible space for a text box will be able to be expanded. This aids creating longer and thought-out messaging which is beneficial for both users and the long term use of the platform. The second major change is the ability to send files as attachments within the chat. This feature has the possibility to speed up communication times as users won’t have to wait until they’re at a desktop or switch to email to send required files. As a real estate agent, you may think LinkedIn isn’t that important in your career, however sellers and buyers often look your name up online and due to LinkedIn’s overall presence online and with search engines, if you have a linkedin profile it has a good chance of being within the first 5 results. So if you have a LinkedIn profile that shows who you are and what you can do then you’re already 2 steps ahead of other agents who don’t. As just mentioned, LinkedIn is an unexpected, but positive aspect to have within your online presence. With the recent Facebook privacy debacle, many older users have opted to stay away from Facebook, which is where LinkedIn could come into play when connecting with prospective buyers and sellers. To aid in connecting, LinkedIn has launch QR codes that act as a sort of digital business card. For users who have the LinkedIn app, the user will have a unique QR code that when used links them to another’s profile. You may not use it often, but in the off chance a homeowner wanted to connect through LinkedIn, you’ll be glad you had this option set-up and ready to go. As attention spans get shorter, social media platforms are looking for new ways to meet new attention span demands. In light of this, Twitter has rolled out video docking, allowing users to continue to watch a video while scrolling through their feed. Users often feel an itch to stop watching a video to continue scrolling, looking for more content. It will be interesting to see if this feature positively impacts the average view time of videos on Twitter. For real estate agents on twitter, we’d love to hear from you about any impact this new feature has on your average view time. Where will your business be one year from now? I caught up with a real estate agent who had listed 15 homes this month, however the day before I met up with a couple of his ‘competitors’ who work in the same market. They were complaining that the market has ‘come off’, listings are tight and that buyers are scarce. The views of the struggling real estate agents and the successful agent were polar opposites despite working in the same market and it inspired me to film a video about what he was actually doing to dominate the market that his competitors were complaining about. The world today is based on the never-ending search for quick fixes – it’s why terrible infomercials still exist and it’s also why lottery ticket sales continue to rise. The mentality of a ‘quick fix’ seeps into the real estate industry with many real estate agents looking for a simple solution to generate more leads, sell more homes, and create their dream-worthy income. At Identity Marketing, we have the simple solution you’re after – but it’s not quick. The real key to getting an edge over your competition and creating the kind of career you want is consistency. Yep, you read correctly – it’s plain old, boring consistency; but more importantly, it’s consistently over time. I want you to imagine for a moment what it would be like if you set time aside each day and made a plan for your real estate marketing. Imagine that each day you made 50 calls, and each day added 10 new people to your database who owned a home you would sell. Then imagine you sent an engaging monthly email to your ever growing database, giving them each an opportunity to respond and do business with you. The ‘you’ in your imagination isn’t done with your database just yet – imagine you’re also targeting your database through social media with content that keeps you in the front of your customer’s minds and positions you as their go-to when it comes to anything real estate. Digital isn’t the only place to do marketing, so imagine that you then delivered a printed monthly report to your marketplace. Let’s get back to reality – If you just did those few things, and did them consistently, where do you think your business would be 12 months from now? ‘Smashing it’ is where you’d be, it takes dedication and consistency to build your real estate profile and be one of the greats. We run a video series, which is aptly named ‘Expert Series’ where we interview highly successful real estate agents. We recently filmed Phil Harris, of Harris Real Estate and his key advice was that most problems could be solved by spending just 2 hours on the phone each day prospecting. For those who don’t know Phil, he is the founder of one of Australia’s most dynamic and fastest growing real estate companies that has experienced an almost 3000% increase in employees since 2010, so you know that any advice from Phil Harris is worth heeding. There is no better time than right now to make the decision to succeed and take your first steps into a new way of life. 12 months from now, you will look back and know that this was one of the best decision you have ever made, so what are you waiting for? Stop putting this off, get into a ‘consistent mindset’ and make it happen. At Identity Marketing we’re experts in real estate marketing and we exclusively work within the real estate industry to deliver exceptional marketing – so if you’re looking to have marketing that is of the highest quality, give us a call on 1300 590 494 now. Although you may be the centre of attention in your real estate videos, your backgrounds can sometimes steal the show, and not in a good way. We’ve all seen photos and videos that have been uploaded online only for a someone to later point out something rather embarrassing. Which is part of the reason why we’re giving you a crash-course in how to make your videos look professional, feel natural and save you unnecessary embarrassment from people or items behind you! If you’re going for authenticity, an office background gives an authentic vibe and it feels genuine to see people in their natural environment, while adding a sense of place to your video. However, when filming in an office, there are a few things to consider. Firstly, if your background isn’t interesting, adjust the depth of field on your camera to blur out the background. This ensures the focus is then on the person and not what’s happening in the background. Next, consider what’s in the frame, take a moment to remove any unnecessary distractions. At Identity Marketing, we find that office backgrounds are good for regular information based videos and customer testimonials. Printed backgrounds let you shoot just about anywhere and get a great looking shot; and depending on the background, it gives you a completely different feel. When shooting video in the same place over and over, videos starts to feel the same, but using multiple printed backgrounds makes them feel new. We shoot all of our websites videos in the same place to avoid moving the camera, teleprompter and lights and instead just change the background so they feel like different videos. The main thing to keep in mind when shooting on a printed or plain backdrop is reflections as too much reflection makes your background look like a background. You now have a background in backgrounds – doesn’t that just sound catchy enough to put on your LinkedIn Profile! You can now go forth into the world, camera and background at the ready to create some inspiring and engaging video pieces for your real estate agency! Kate Smith transacts 150+ properties annually. In this interview Kate shares her marketing advice, tells us what gives her the competitive edge and the importance of putting yourself in your customer’s shoes. The trend for social media updates and developments this month is undoubtedly video. 3 out of 5 of our updates are about video, including Instagram’s brand-spanking-new IGTV. When it comes to thoughts on the trend of social media video, this is it: If the big players in social media are all placing such a high importance on video, shouldn’t you? Is there a social media platform that is continually bringing out developments faster than Instagram? We don’t think so. Every month this year so far, Instagram has been included in our Top 5 Social Media Updates videos and blog. Instagrams recent updates including booking tickets and services on Instagram and adding new passive engagement methods have not only been fast paced releases, they have also been incredibly relevant and sometimes revolutionary (and sometimes they just steal their ideas from Snapchat but that’s none of our business *sips tea*). Now Instagram has set out to compete with the big boy of social video platforms, Youtube. 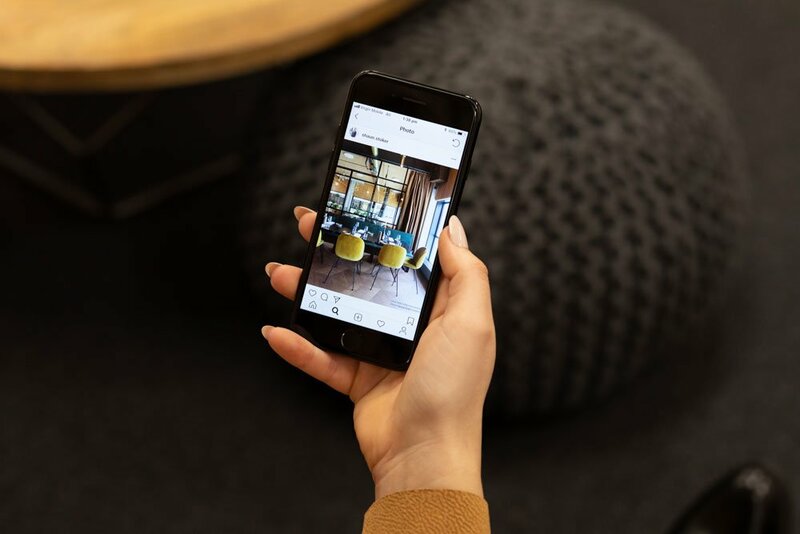 Last month Instagram announced that they had surpassed 1 billion user accounts, and then followed it up with the announcement of the newest Instagram update: IGTV, or Instagram TV. IGTV is a new way for users to share longer videos on Instagram. Influencers are everywhere so it’s no surprise that Facebook found inspiration from this category for their latest offering. 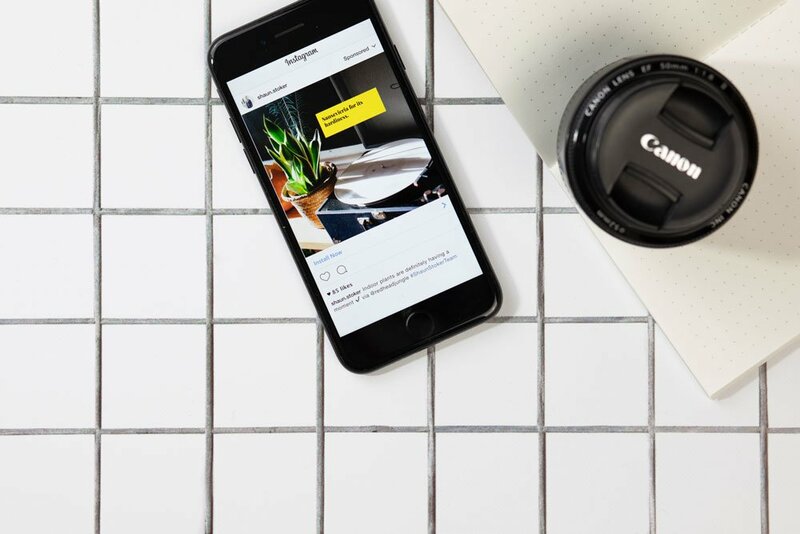 Say hello to Facebook’s Brands Collab Manager, a place where Facebook helps brand and businesses connect with influencers to create sponsored content. It’s essentially a search engine to find ‘web celebrities’ who can market and endorse your business in unique ways. The great thing about the Brand Collab Manager is that influencers can be filtered by the demographics of their audience’s and more! The influencers, or as Facebook likes to call them ‘creators’ compile a portfolio that links to their Facebook page allowing you to see if their content and style matches that of your business. 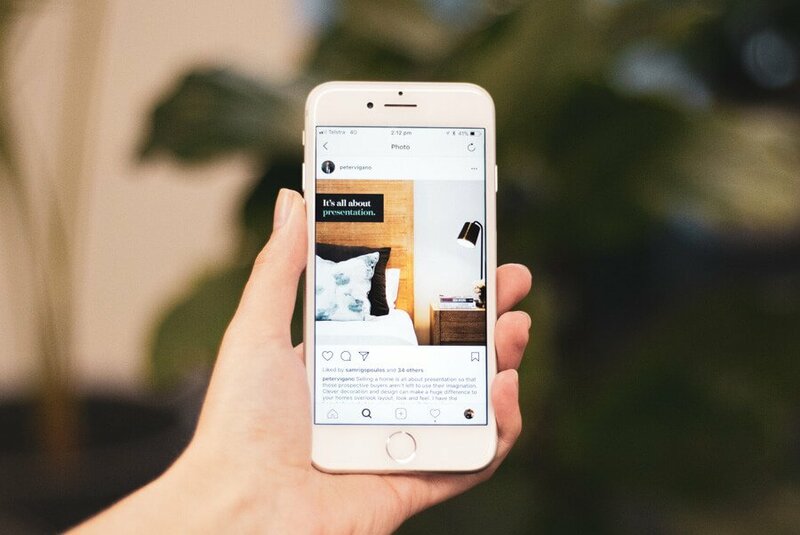 This is an interesting move considering 80% of influencers prefer Instagram for brand collaboration. 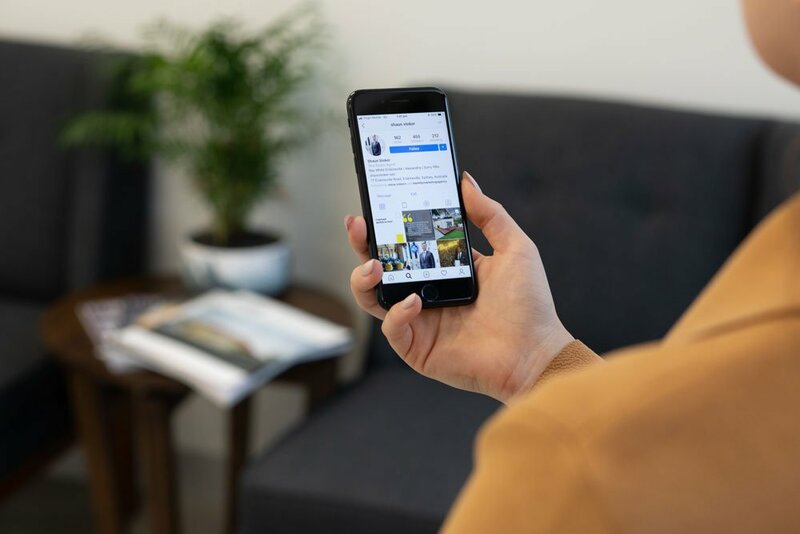 In future, influencers may change their allegiance from Instagram to facebook due to Facebook’s goal of long term influencer connections rather than the usual single posts promotion that is seen on Instagram. Advertising on LinkedIn just got better! Along with their recent additions of sponsored video ads and lead generation functionality, Linkedin can now add carousel style ads to their paid advertising portfolio. The new carousel format allows up to 10 cards per carousel ad enabling businesses to provide more information and visuals for consumers. During Beta testing of this new feature, LinkedIn claims that over 75% of their beta advertisers said they would use carousel ads in their next campaign due to the increased engagement and click-through rates. If you deal with commercial properties, do you think you’re likely to try LinkedIn’s paid carousel ads? Bigger is better, or at least that’s what Pinterest is trying to sell with their newest paid advertising option. Pinterest sponsored video now takes up more space within the home feed. Previously, Pinterest only gave the option to show sponsored videos as a ‘pin’, which is roughly less than a third of the size of the new larger sized video ads. 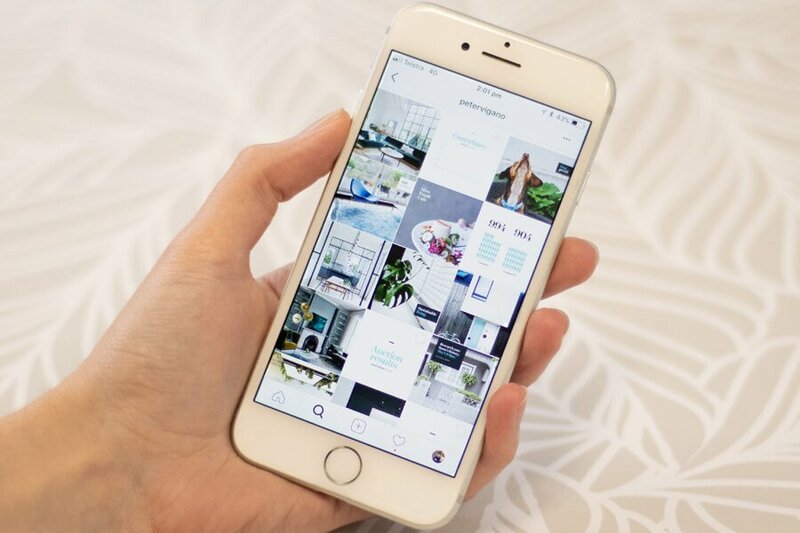 Although Pinterest is often outshined by more mainstream social media platforms, Pinterest provides an interesting avenue for larger real estate groups. 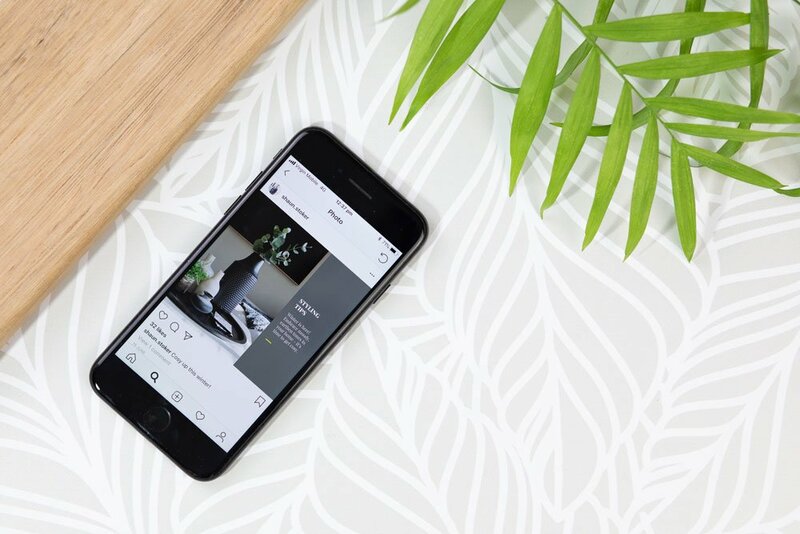 Pinterest has a wide yet niche audience that have strong interests in home styling, renovating and DIY, presumably with many of those in the audience looking for their next renovation project or those who need a nudge to upgrade their home instead of endlessly searching for renovation pins on Pinterest. 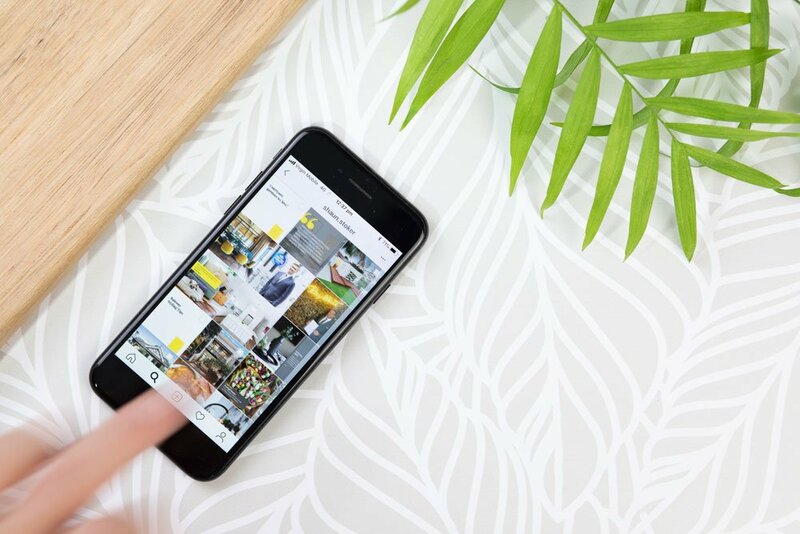 Pinterest may not be the right marketing fit for everyone, but with over 200 million monthly users and growing, it’s likely to be more lucrative in future. When we look for inspiration for content that our client’s audiences will love we often look to Reddit. We know it’s an unusual choice, however Reddit is filled with ‘threads’ where users talk about topics to answer questions, give advice and have a laugh. It can best be described as a community and that’s why it’s content is worth its weight in gold – conversation is natural and real, providing immense insight if you know where to look. So, when we heard that Reddit was implementing native video ads, we were very interested! For those who may not know, native video ads refer to video that is placed within regular content that is seen by users. This is great as it makes video ads not too intrusive, leading audiences to be more receptive of the ads. Reddit is experiencing great success with video as they have just announced that video on the platform is averaging more than 5 million minutes of video views per day, a number that is continually growing. If Reddit seems like something you’re into, we recommend you read this first as advertising on Reddit is not for everyone. Shaun Stoker has sold over 1,100 properties in his career and a director of Ray White Surry Hills & Ray White Erskineville. We help Shaun scale his reputation as a real estate professional through social media. Below are some samples. It’s crazy to think we’re almost halfway through 2018. The middle of the year is a great time to reflect and plan for the year ahead, to think about who you need to build relationships with, what training you could be doing and what marketing layers you need to add to your business. So far this year we’ve interviewed 4 experts in our Expert Series, and now is an amazing time to recap and reflect on their advice. How will you be entering Spring? Will you be going all in this August with your marketing and capitalise on the busiest selling season of 2018. Are you going all in this August? Before August rolls around you should be all in, fully committed with a marketing campaign running smoothly for Spring. This however takes time; every year we see agents trying to start their Spring campaigns too late and not having the time to see it through, which means they don’t capitalise on the busiest part of the year. Spring is the biggest real estate selling season in Australia and it’s when the people in your marketplace who have been um’ing and ah-ing about selling finally kick themselves into gear. Due to the workload of this season and sharp competition in real estate, ‘All In August’ essentially refers to sorting out your business and marketing needs before September and the start of the Spring season to maximise your real estate opportunities. Plus, doesn’t ‘All In August’ just have a nice ring to it? The conversation that you need to have right now is ‘what is the value of a missed opportunity?’ and then decide whether you’re ready to go all in. Some agents just aren’t ready to go all in right now (pro tip: it’s never too early to start a powerful and multilayered marketing campaign to build your reputation), but for those agents who are passionate about making the most of the biggest selling season in Australia, the conversation inevitably leads to ‘YES! I am ready to go all in this August’. Saying yes is the first step, next comes the campaign work which involves compiling your available resources to understand what you can deliver and what you might still be missing. To give you some insight into what an effective marketing campaign looks like, we think about real estate marketing in layers, more specifically three layers: social media, email marketing, and print. The next layer is email. At the very minimum, your Spring campaign should aim to talk to your audience at least once a month through email. On the topic of email, it’s 2018, if you don’t have a database that automatically sends alerts to buyers, it’s time for you to think about looking at a new database. And lastly, the final vital layer of your spring campaign should be print marketing. Print marketing is common in real estate, so in the lead up to Spring, it’s about zigging while your competitors are zagging. In simpler terms, if your competition is delivering a quarterly report to your area, then you need to deliver a monthly print report that positions you as the expert by providing results and values. This is the minimum we recommend and it’s a lot to roll out in time for August, and that’s why we’re here to assist and do everything you should be doing this Spring so you can focus on winning business while the business is there. Identity Marketing is a marketing agency with a distinctive difference. We exclusively work in the real estate industry, assisting agents and agencies to boost their reputations within their marketplace through powerful marketing strategies. Quality video scripts in less time? You heard right! Unscripted television leads to entertaining pop culture gems such as rapper Kanye West racing onto an awards show stage, stealing the microphone from winner, Taylor Swift. It lead to a superbowl performance where Justin Timberlake and Janet Jackson were involved in a very unfortunate wardrobe malfunction, and who could forget the game-changing reality show loosely based on George Orwell’s novel ‘1984’, Big Brother. These unscripted moments – the good, the bad, and the entertaining are filmed events that stick in our minds and in pop culture, however unscripted real estate videos that are aimed to connect and engage with audiences just don’t work. Unscripted videos often lead to a jumble of words such as um’s, uhh’s and err’s which not only interrupt the flow of your message but they also take up valuable video time as the average video viewing time is only 13 seconds! This is why scripts are vital for your video marketing efforts as you’re competing with time, audience engagement, and efficiency to effectively deliver your message to your audience. At Identity Marketing I am meticulous in making sure that every video (besides customer testimonials or interview answers) are planned and scripted. To help you achieve amazing quality video scripts, here is the step by step process that I use to ensure that scripts for videos are well planned which saves me time when filming and editing. Step 1. Keep notes in your phone for potential script ideas so that when you need to create a video you have a list of pre-prepared ideas at your disposal. I find that some of my best video ideas come from clients asking me questions, such as ‘how do I write video scripts?’, a question that naturally lead to this episode of Ben’s Video Tips! Step 2. Once you have your topic in mind, it’s time to get out all of your ideas. Instead of writing these straight away, my expert tip is to voice record yourself on your phone, with what you want to say. This method allows you to speak and flow with ease, which means your script is going to sound more natural. Step 3. Playback your script audio file and write down exactly what you’ve said and then edit your text to make it into a script you’re happy with. I find that the writing and editing phase is incredibly helpful as I am reminded of things I may have forgotten to say while speaking my thoughts. Step 4. Get a second opinion! Get someone other than yourself to read over your script and see whether it makes sense to them. Luckily for me, I have access to our in-house copywriter, Maree! Step 5. Have a final read over your edited script to ensure you’re comfortable with what you’ll be saying and that it sounds like you. And there you have it! A well written video script that covers your message and ensures you’re not plagued by the um’s, uhh’s and err’s. Have you heard other great script writing advice? If so, I’d love to hear about it! Here at Identity Marketing we’d love to see real estate agents drop the phrase ‘personal brand’ from their vocabulary and instead use the word ‘reputation’. Personal brand conjures up ideas around fame and attention which then inspires agents to make their marketing about themselves and their success, actions that actually turn customers away. A good reputation is something we can only earn by always doing the right thing, this inspires agents to make their marketing about serving their customers. Peter Vigano of Jellis Craig Hawthorn is a client of ours. We help him scale his reputation as a professional real estate agent and the service he provides through social media. Below are some samples. If you only take one thing from this email it’s this; reputation over personal brand.